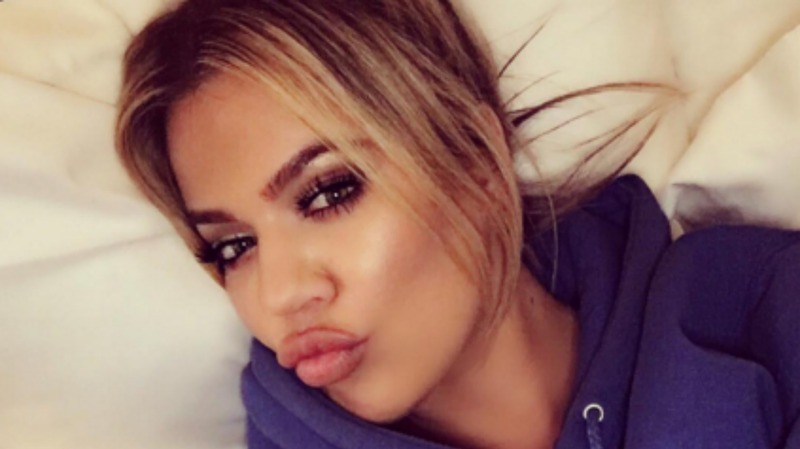 Khloé Kardashian may have publicly said goodbye to her ex-husband Lamar Odom earlier this week, but the two are technically still married. Fans (and, we bet, Kris Jenner) have been wondering if and when the two will make the split official. According to People, it looks like Kardashian is getting ready to start divorce proceedings. Kardashian was spotted out with her ex French Montana this weekend, just a few hours after writing her pointed note on Instagram. Could a reunion with an old flame be one reason why she’s so ready to move on? Time — and probably next season of Keeping Up with the Kardashians — will have the full story.